While we’re taking some time with family and friends, here are some unusual photos from daily life in Palestine. As a writer, I often find the limitations of language too restrictive for my sensibilities. I found these Sebastiao Salgado photo essays on human migrations particularly engaging. 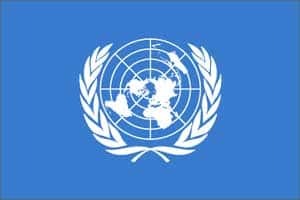 The UN General Assembly has passed a resolution calling for a moratorium on the death penalty, with the ultimate aim of abolishing capital punishment.